PADI Asia Pacific is very pleased to announce the release of the Bahasa Indonesian Rescue Diver Manual on the 100% Digital Manual site. This new translation is now live and for any Students or Stores who already own the Rescue Digital Manuals, they will automatically be updated with this new language added. The Bahasa Rescue Digital Manual is now located in exactly the same place as all other languages of the Rescue Digital Manuals. The PADI 100% Digital Manuals are completely online, so there are no extra charges for freight or duties and taxes as nothing is physically sent; you will receive access to the Manual electronically. The RDPs and other related slates are within the product in a digital format, therefore covering the required standards. There is no delay in receiving your materials, as you will receive access to them as soon as the order is processed. Each 100% Digital Manual comes together with an Online PIC which will be credited to your account at the same time as the Manual. The 100% Digital Products are available for purchase for Members in Indonesia, East Timor, Thailand, Cambodia and Vietnam directly from the PADI Asia Pacific Head Office where our Sales Representatives are waiting to assist you. 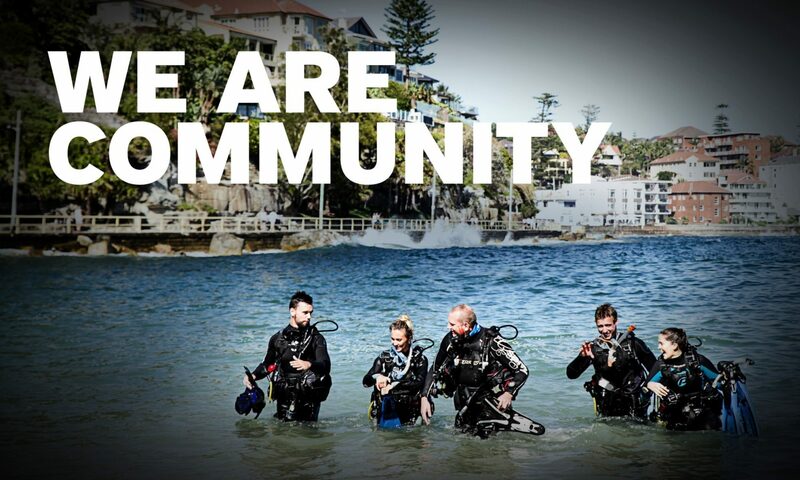 We look forward to hearing your stories of the new Indonesian PADI Rescue Courses!